Get ready to see the Jordan River like never before! Our educators are bringing fun activities to parks along the Jordan River all summer long. 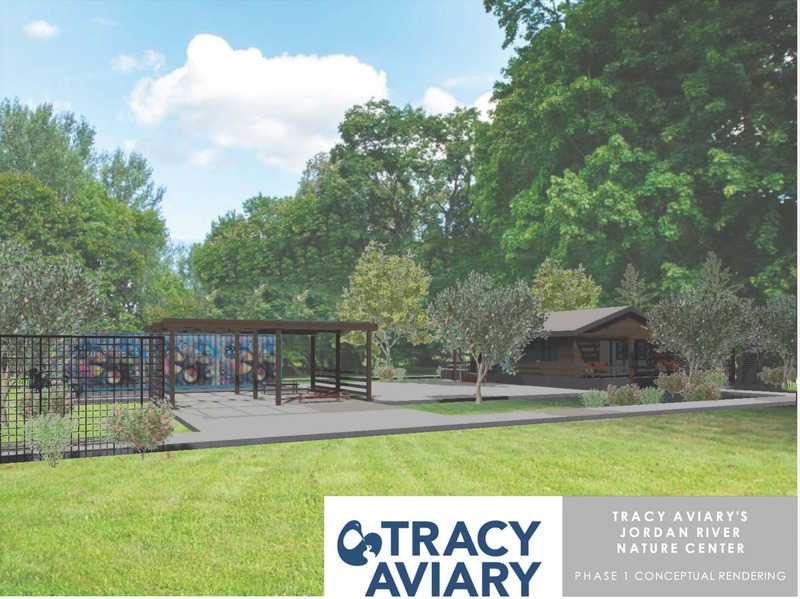 Coming Soon: Tracy Aviary's Jordan River Nature Center! Tracy Aviary staff and board members attend a press event announcing the Jordan River Nature Center. 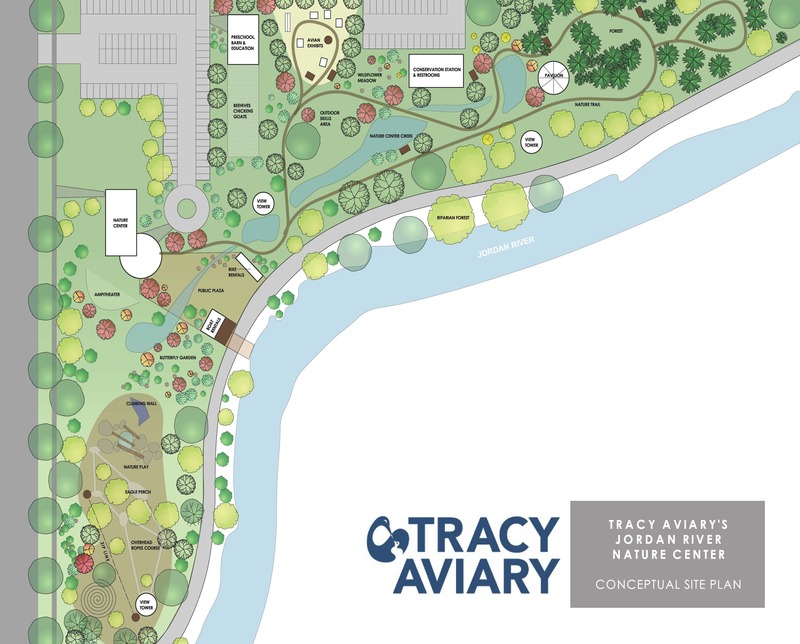 Tracy Aviary is excited to announce that we will be opening a second location: the Jordan River Nature Center! 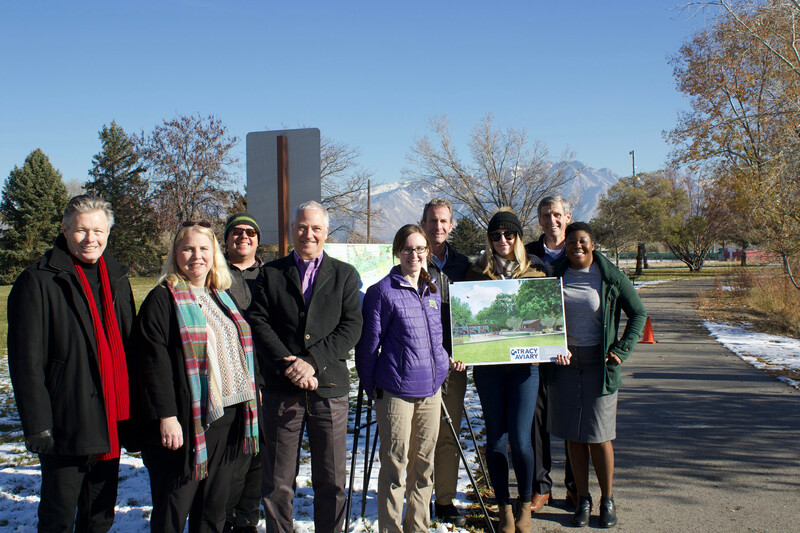 Located at 1100 West on 3300 South in South Salt Lake, the Nature Center will activate land that was previously James Madison Park as a community resource to connect people with the Jordan River. 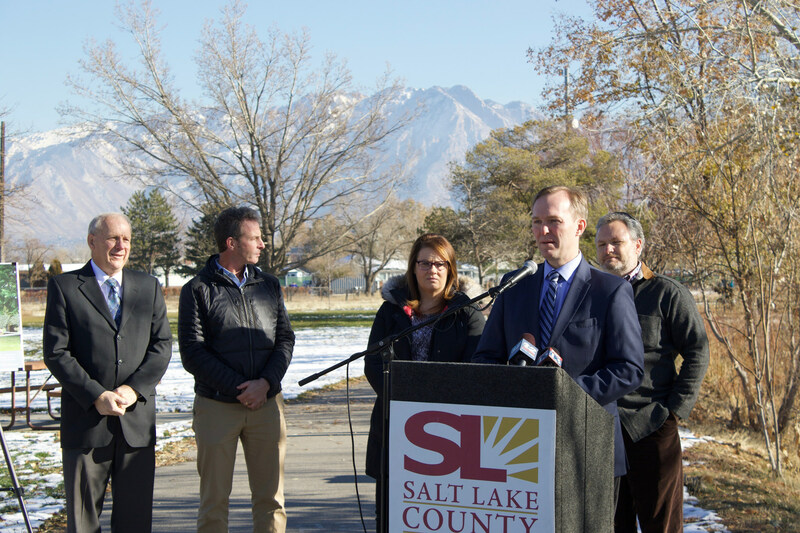 Salt Lake County Mayor Ben McAdams speaks at the press event announcing the Jordan River Nature Center. We are happy and appreciative to have the support of the Jordan River Commission, the Utah State Legislature, Salt Lake County, and South Salt Lake in this endeavor. The Jordan River Nature Center will be a multi-million dollar facility, full of opportunities for both active recreation and quiet reflection in nature. As we raise funds for our full facility, we are building a transitional Jordan River Nature Center campus in Fall 2019. This campus will have a classroom building and a bike rental station. The classroom will be a community meeting space and provide our educators with an on-site headquarters from which to offer engaging nature programs. The bike rental station will make it easy for families to go for a ride on the Jordan River Parkway Trail—no need to maintain and haul your own bikes! We are partnering with community organizations to provide educational programming focused on the Jordan River in cities along the entire Jordan River corridor. This programming is offered free thanks to funding from the Utah State Legislature provided to us through the Jordan River Commission. Organizations interested in partnering with us to bring Jordan River programming to their community may fill out a program request form here or contact Anne Terry at . Nature walks like this one are just one of many Jordan River-focused programs we are offering to our community organization partners.